We are the largest privately-held, single-family home builder in America, operating in 20 markets. Our primary business is the design, construction, marketing and sales of new single-family homes, including attached housing, paired villas, duplexes, and Central Living in-town homes. Austin Team Members really dug in and got their hands dirty to rebuild gardens for STARRY children’s ministries. Houston Team Members joined Habitat for Humanity to assist with mucking flooded homes. Charlotte Team Members collected 2,700 school supplies for HopeMatch. The Atlanta Team completed enhancements to a playground for MUST Ministries. Team Members in Dallas donned their own hard hats to help Dallas-Area Habitat for Humanity. 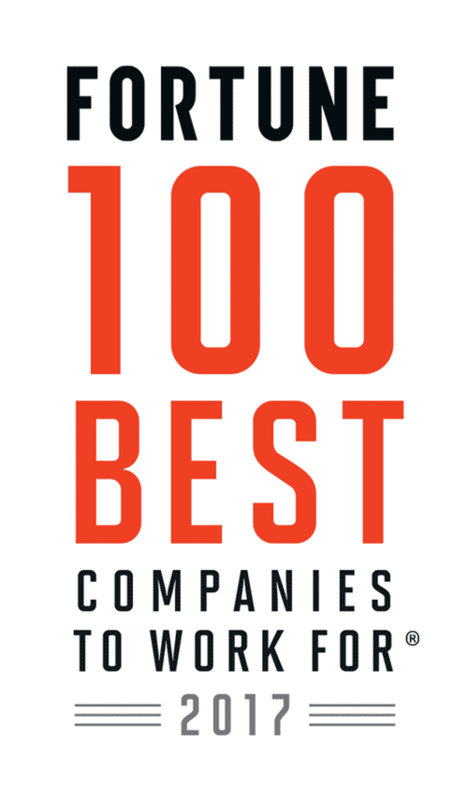 Congratulations to David Weekley Homes on being named to these Best Workplaces lists!